Art Central debuts on March 14 to 17, featuring over 70 leading international galleries at the newly built Hong Kong Central Harbourfront. Hong Kong’s Art Week takes an exciting turn this 2015 as it includes the newest art fair in Hong Kong, as well as the much-anticipated Art Basel (March 15 to 16), which supposedly to occur on May. The new art fair will feature over 70 international galleries and will be staged in the largest specially commissioned, purpose-built structure in Hong Kong, the Central Harbourfront, which is ten minutes away from the Art Basel venue. Included in its pioneer roster is Finale Art File from the Philippines, as well as other representations from Asia Pacific countries like Australia, China, Japan, Singapore, and Hong Kong. 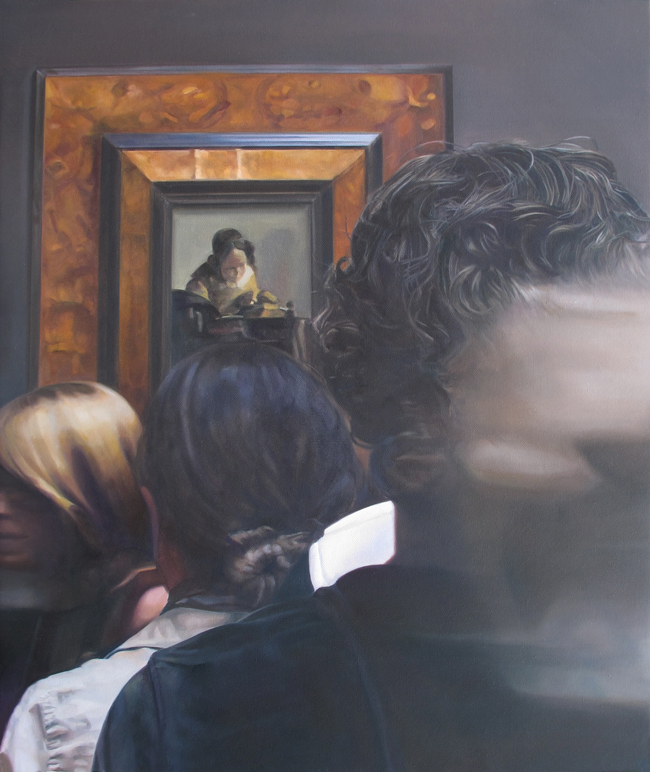 Finale Art File will be presenting Annie Cabigting’s signature elusive paintings of spectators viewing another paintings. Three works by Cabigting will be featured in the Finale Art File booth C6 at the Art Central. 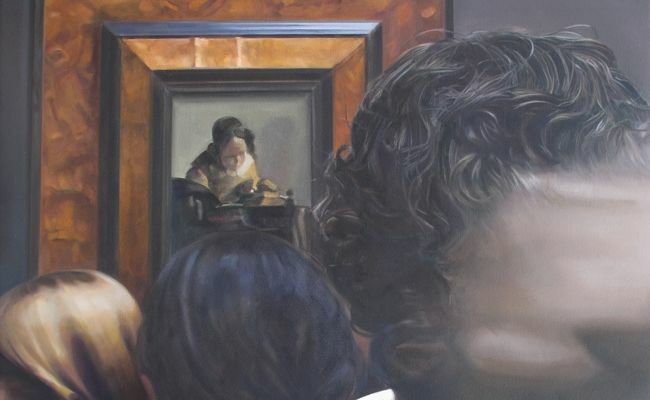 This includes her own interpretation of 19th century Asian artists being genuflected at the Prado, the Louvre, and other European museums—making noise in the western art scene and influencing latter artists to take the international stage. The people behind Art Central include the founders of the Hong Kong International Art Fair, which was then the leading international art fair in Hong Kong since it launched in 2008 and paved way to other successful art fairs, like the Art Basel. The newest art fair is also a product of collaboration with luxury jewellery brand Swarovski, which would be revealing an installation designed by Joyce Wang entitled “Oculus,” a luminous piece embellished with Swarovski crystals emitting an unexpected kaleidoscope of light. For tickets and enquiries, contact info@artcentralhongkong.com or +852.2584.6128.